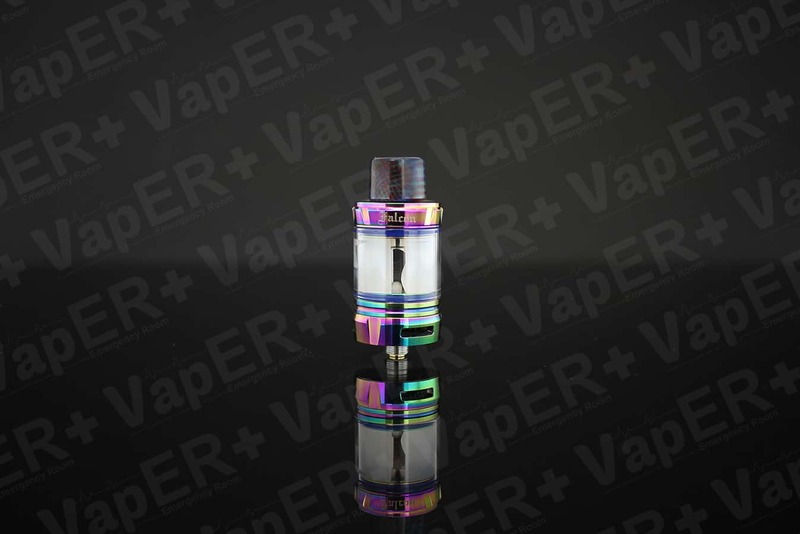 Horizon Tech Falcon Mini Tank is a 2ml new Sub-Ohm atomizer from Horizon. With the convenient top filling and adjustable bottom airflow system, it is always the convenient atomizer for vaping. Horizon Tech Falcon Tank comes with 4 kinds of innovative coil brings the different best pure flavor.